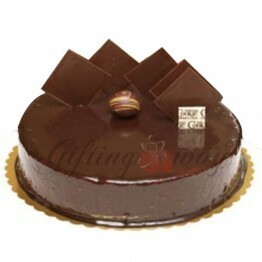 Death By Chocolate Cake From Gelato Affair CakeDelivery not Available on Eid, Valentine Day, Mother .. Delight your loved one with a wonderful and flavourful Extra Chocolate Cake by Galeto Affairs. Made ..
Gelato Affair Cakes to Karachi Fastest delivery of Fresh Cakes in anywhere Karachi, We deliver best and cheap prices Cakes from GELATO AFFAIR. Cakes available in all flavours, sizes and varied shapes for everyone . 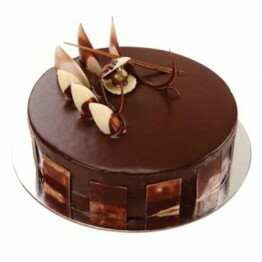 Gelato Affair Fresh bakes tasty Cake surely will add the sweetness and liveliness on any occasion. We also make customize cake or Photo Cakes for Wedding and Large gatherings. So whenever you want to Send Cake in Karachi to your loved ones, Just call us or order online we will make the occasion memorable.